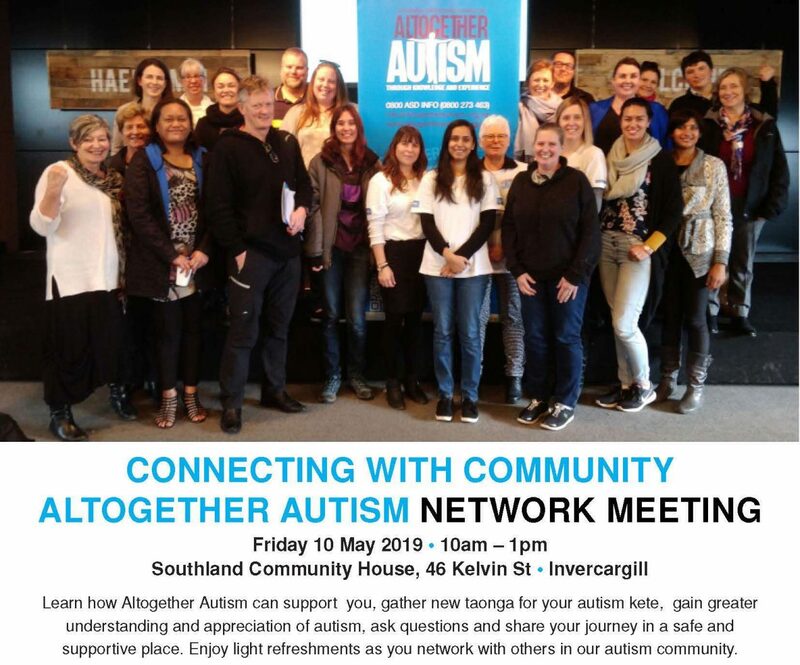 Join us for our Connecting with Community network meeting in May. (If registering by email, please add the network region in the subject line and let us know if you have any dietary requirements. * Out of respect to people with sensory sensitivities, please avoid wearing perfume, deodorant and other strong smells. We would also appreciate if you could keep your phone on silent.